Dan Matjila frustrated me: Varghese - SABC News - Breaking news, special reports, world, business, sport coverage of all South African current events. Africa's news leader. Varghase accused Matjila of signing-off the Ayo transaction before the final approval of the committee responsible. 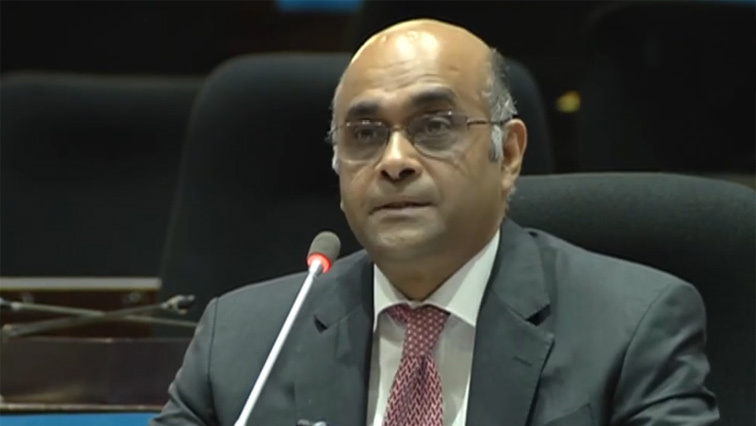 The Public Investment Corporation’s (PIC) Portfolio Manager Sunil Varghese has told the PIC Commission of Inquiry in Pretoria that the conduct of former CEO Dr Dan Matjila frustrated him. In his submission to the Commission, Varghase accused Matjila of signing-off the Ayo transaction before the final approval of the committee responsible. Several PIC executives have been suspended for their involvement in the processes of the irregular R4.3 billion investment into Ayo Technology Solutions. Varghese says the process to invest in Ayo and its subsequent conditional listing were rushed and didn’t give the team enough time to conduct due diligence. This entry was posted on 18 Mar 2019,08:40PM at 8:40 PM and is filed under Business. You can follow any responses to this entry through the RSS 2.0 feed. Both comments and pings are currently closed.